Home Trail Alerts News Trail Alert: Thanks for the Trails 5k at Patton Park THIS FRIDAY! 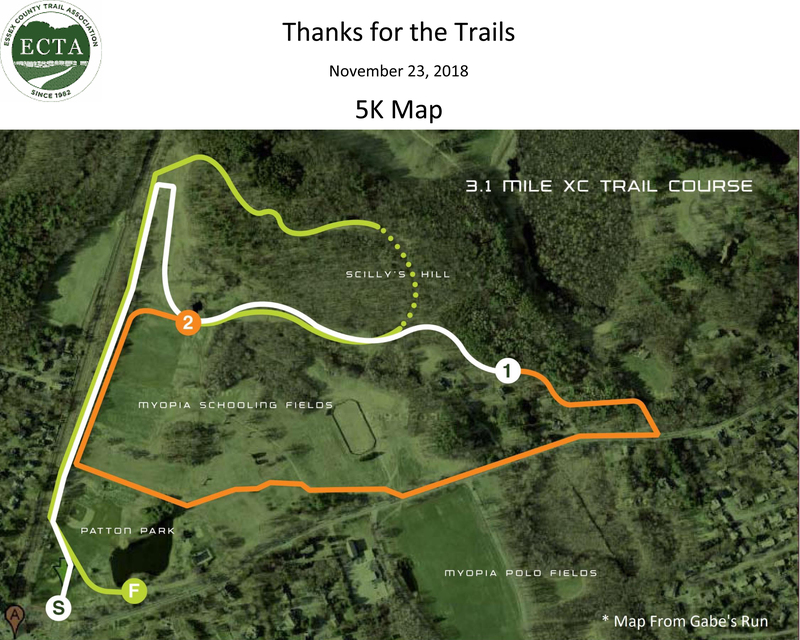 ECTA will be hosting our Thanks for the Trails 5k and Kids’ Fun Run on Friday, November 23rd at Patton Park in Hamilton. Below is a course map. Below is a map of our course. Runners will be on route between 9am and 10:30am, so please be courteous and avoid this area during this time. We very much appreciate it!